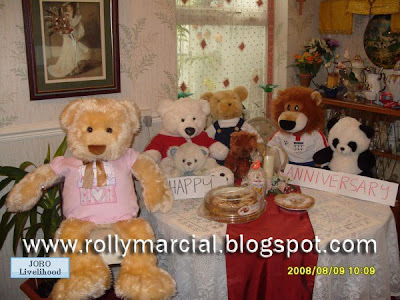 Happy Anniversary baby Rolly. I'm very much happy to have you in my life. I love you forever.